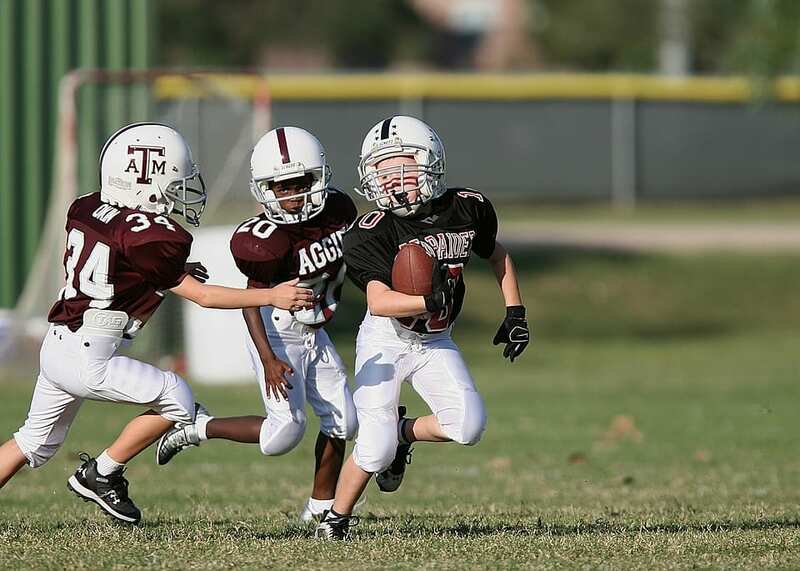 Ever since the link between chronic traumatic encephalopathy and contact sports was established nearly two decades ago, there’s been a lot of concern among athletes and parents about the dangers of playing certain sports. We now know that the rough play that comes with the territory in football, soccer, hockey, and the other contact sports can have potentially long-lasting effects on mental health. 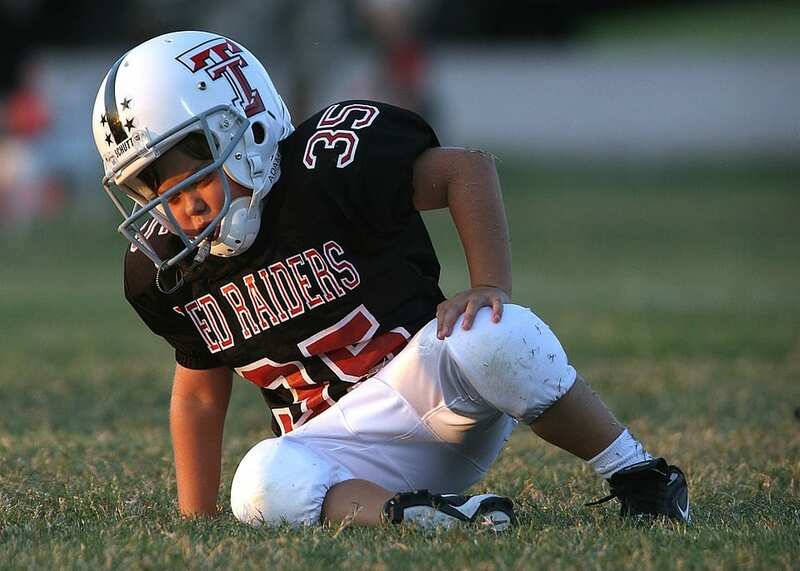 Though many unanswered questions remain, preliminary findings presented recently by the Radiological Society of North America seem to point toward the concerns being well-founded – the brain scans of youths who played football changed over the course of just one season. 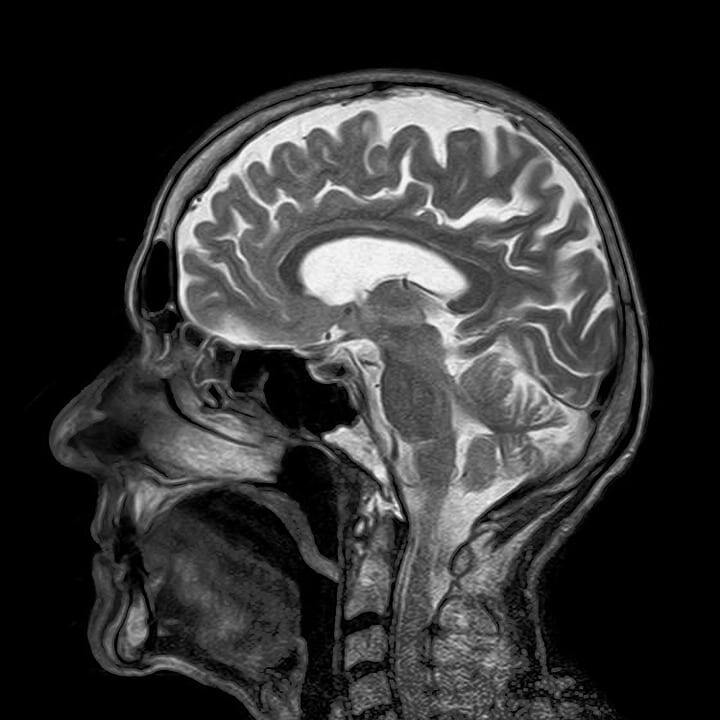 The researchers used MRI methods to study nerve bundles in the brains of 26 young male football players whose average age was 12, and also included 26 young males who did not play football. Only the nerve fibers in the players brains changed in the before and after scans. They found some nerve bundles grew longer and others shorter, but no changes were found at all in their integrity. The results suggest that repeated blows to the head could change the shape of players’ corpus callosum, the part of the brain responsible for cognitive, motor, and sensory function communication between the halves of the brain. For children, this is even more concerning since their brains are continuing to develop. The findings are part of a years-long research collaboration between University of Texas Southwestern Medical Center, Wake Forest University, and Children’s National Health System in Washington D.C., but they haven’t yet been published in a peer-reviewed journal, though the team is working on a paper for submission. To that end, the study’s authors and participants caution that the latest findings are only a piece of the puzzle. More information is needed, but proceed with caution, to say the least. You only get one brain, and it seems to be it’s not as hard to damage as we’d like to think.